Having a food allergy can change your life. People with food allergies have to read labels closely, communicate with restaurants and other foodservice professionals thoroughly and constantly be on guard for accidental exposure. Diagnosing a true food allergy is a complex process, which is why it’s important to seek the help of a board-certified allergist. 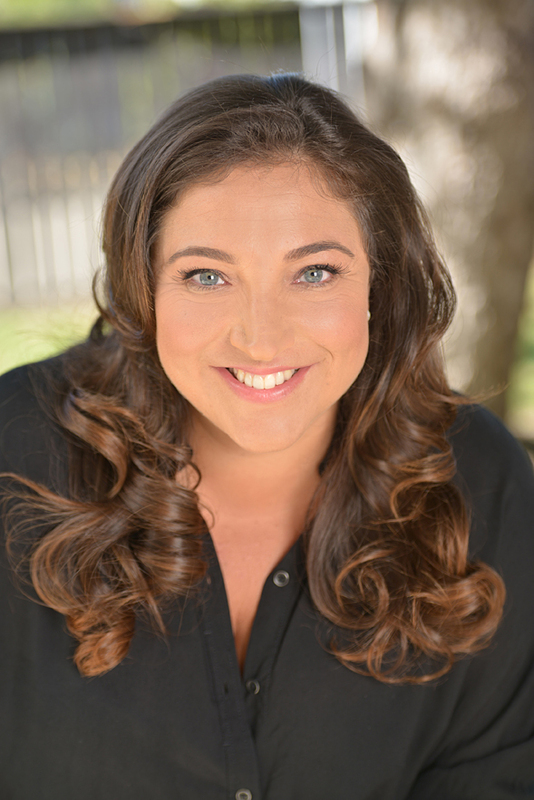 Jo Frost, FAACT's National Spokesperson and global parenting expert, discusses the importance of accurate diagnosis and management for food allergies and anaphylaxis. View Jo's video here.